ANNAPOLIS, Md. 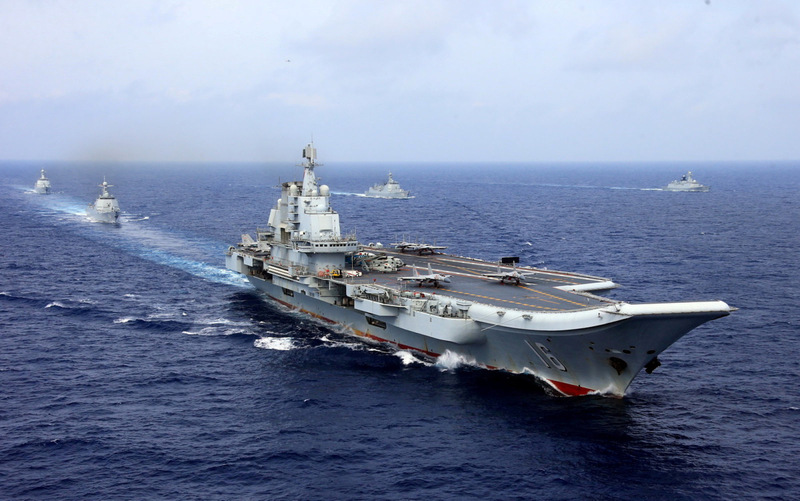 – When considering a resurgent Chinese military, the U.S. lacks a well-developed plan or even a unifying theme, a panel of Pacific-region military and political experts said Wednesday. Flashpoints for conflict in the Far East seem about as numerous as the islands dotting the area, and both the U.S. and China are acting as if they’re following a script leading to war, said Graham Allison, the Douglas Dillon Professor of Government at Harvard’s John F. Kennedy School of Government. Allison also is the author of Destined for War: Can America and China Escape Thucydides’s Trap? “The shape of the problem is what China wants clashes with what we like: the status quo,” Allison said. The last 100 years is called the American Century for a good reason, Allison said. It was good for America, but also good for most of the rest of world – including China, which now has an economy growing at a rate far outpacing economic growth in the U.S.
Allison was speaking as part of a panel of experts at the U.S. Naval Institute’s New China Challenge conference. Taiwan is the most likely cause for friction between the U.S. and China, he said. Socially and economically, Taiwan aligns with the open societies of the West. 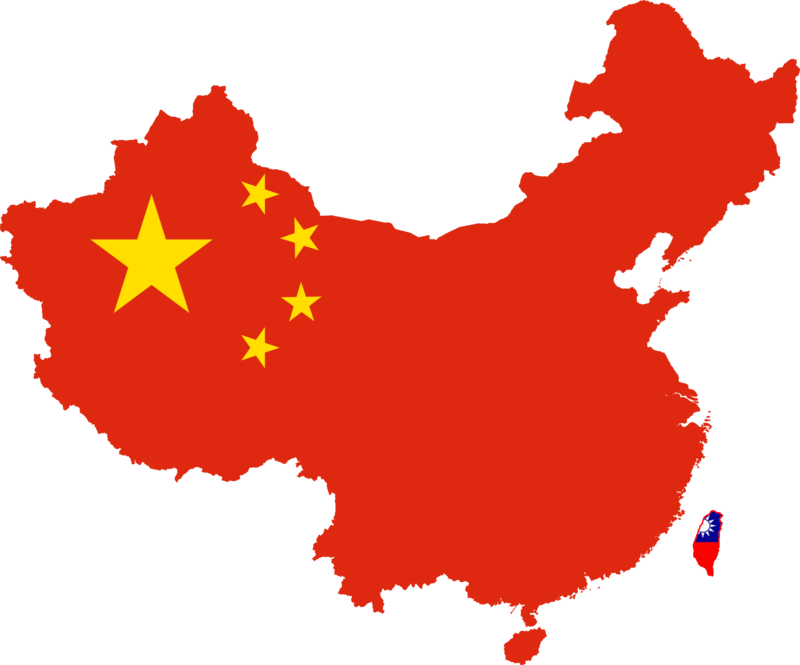 However, China’s President Xi Jinping has stated the expectation that Taiwan be fully integrated into the more authoritarian Chinese regime by 2049 – the centennial of modern-day China’s creation. What the U.S. has is a series of somewhat related actions, Kathleen Hicks, the director of the International Security Program at the Center for Strategic and International Studies, said. A growing trade war exists with China. The U.S. regularly sends warships on freedom of navigation operations past islands claimed by China. Both the National Security Strategy and the National Defense Strategy recognize the threat posed by China. “But those tactics aren’t adding up in any way, I think, to a strategy that is compelling; that the United States fundamentally understands how it is going to deal with this challenge,” Hicks said. The lack of a coherent China strategy directly affects the ability of the U.S. to be ready for a conflict. Militarily, Swift said the U.S. has to evaluate how the push to increase the size of the Navy’s fleet to 355 ships in the future may hurt the ability to have forces ready today. The implications of a possible conflict stretch far beyond worries of military capabilities, Swift added, asking if the nation is ready to support conflict with significant casualties. A conflict with China would also pull other nations into the fray, retired Adm. Robert Willard, another former PACOM commander, said. The scale and scope of such a conflict could quickly include Japan, Australia, South Korea, Vietnam and India. Perhaps more importantly, Allison said, there’s no desire in the U.S. for such a conflict. All the panelists agreed there’s not much China would gain either, since economically they are already beating the U.S.